I won't be cooking Thanksgiving dinner this year, but I will be dropping in at friends' celebrations with desserts and side dishes in hand. Whether you're hosting or potlucking, here are some favorite Thanksgiving recipes for your holiday recipe box. 1. Georgene's Fluffy Rolls. I make these every year and they're always a hit. Soft and slightly sweet, they're the perfect compliment to Thanksgiving dinner and are great for making sandwiches with the leftovers. I've also discovered that these freeze beautifully. Thaw at room temperature (inside the bag or container to collect condensation), cover with aluminum foil and reheat at 350 degrees F for about 8 minutes. 2. 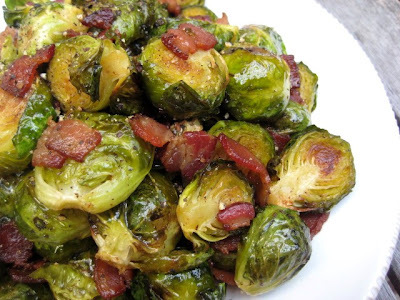 Roasted Brussels Sprouts with Bacon Cider Vinaigrette. This dish is a refreshing addition to the Thanksgiving table and will win over even the most devout Brussels sprouts haters. 3. 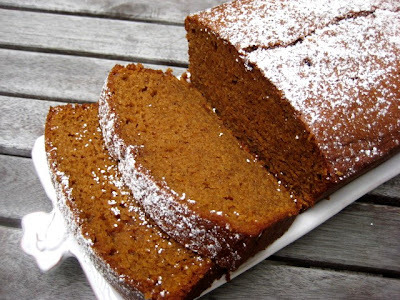 Sweet Potato Gingerbread. This is perfect for breakfast, brunch or snacking, and because it keeps well, it's an ideal make-ahead recipe for the busy holiday season. Your company will think you bought it (or at least slaved in the kitchen for hours). 4. 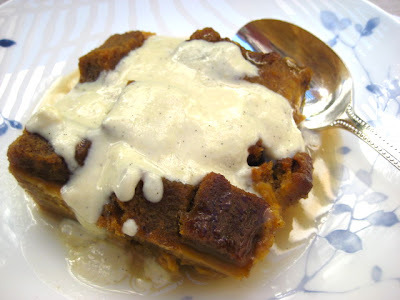 Bobby Flay's Pumpkin Bread Pudding. This is one of the worst photographs I've ever taken, and one of the best things I've ever made. It's a rather involved recipe, but if you make it you won't be sorry. Just don't take an awkward photo of it. 5. Mile High Apple Pie with Spicy Caramel Sauce. Apples. Perfect pie crust. Caramel sauce. Need I say more? 6. Flour's Super Pumpkiny Pumpkin Pie. 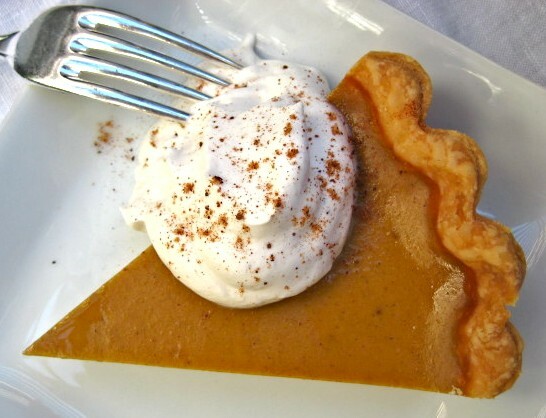 This pumpkin pie is the real deal. I recommend you make your own pumpkin puree, but it's just as good with store bought. Are you celebrating Thanksgiving? If so, what are your favorite dishes to eat and make? Uhm, please cater (all) that to my house on Sunday. I'm flying in a honest-to-goodness small producer Virginia ham. Gonna do it 3 ways: shave it up "raw" ala prosciutto, cook it "regular", cook it up pineapple/honey glazed Chinese style (served as mini sammies). The rest? Asian food. It's gonna be weird.